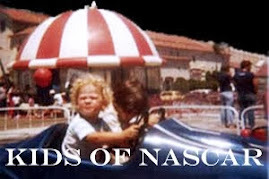 The 2018 NASCAR season is slowly getting closer. 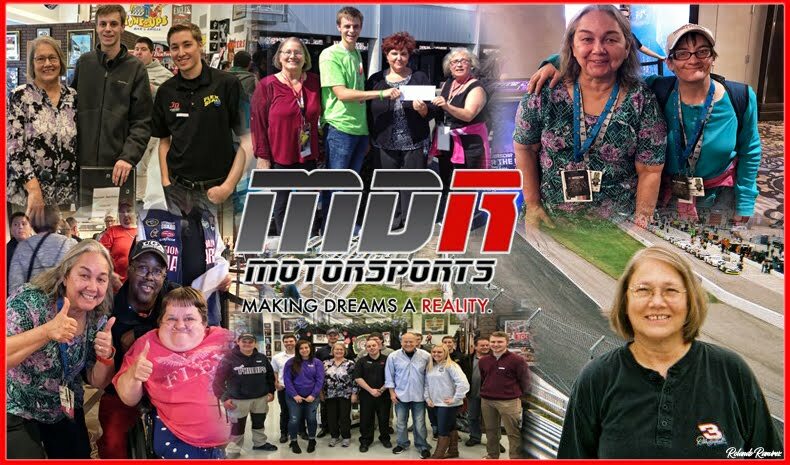 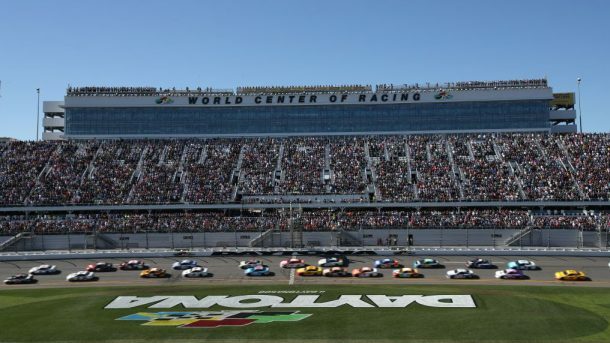 The NASCAR season will officially begin Feb. 16 when the Camping World Truck Series opens at Daytona International Speedway with the first points race of the year. 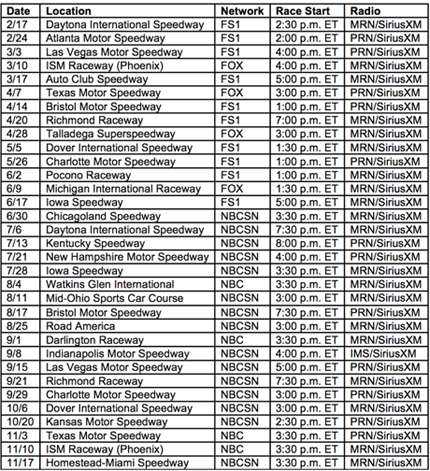 The Xfinity Series begins its season the next day. 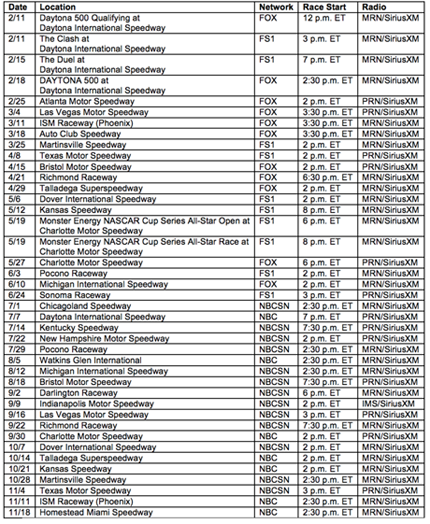 The 60th Daytona 500 on Feb. 18 marks the start of season for the Monster Energy NASCAR Cup Series following the exhibition Advance Auto Parts Clash (Feb. 11) and the two Daytona 500 qualifying races (Feb. 15). 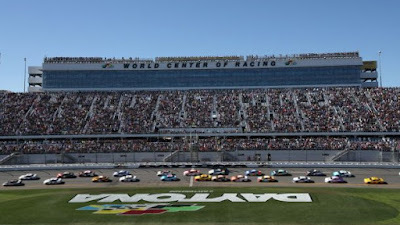 The first day of practice for the Daytona 500 is scheduled for Feb. 10. 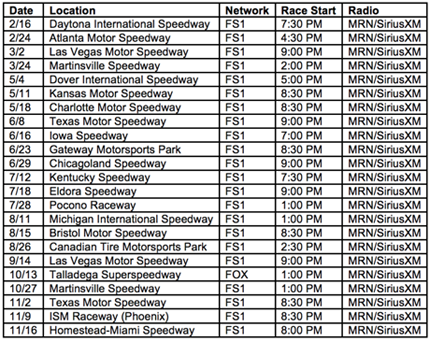 Below are the full schedules for each series and TV/Radio info for each race. 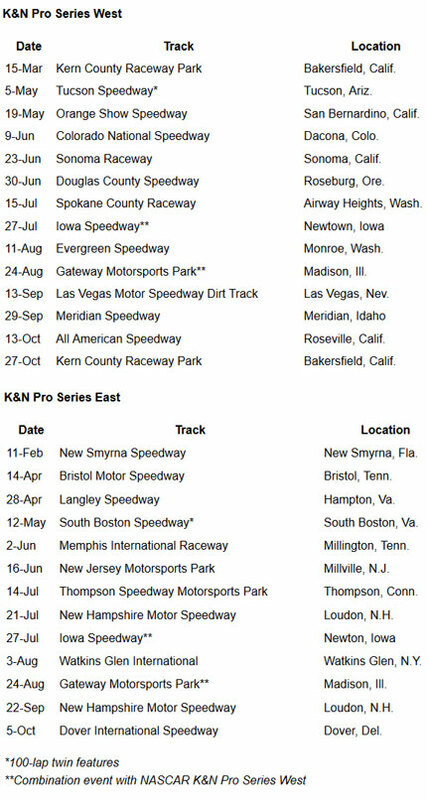 Following that are the schedules for both K&N Pro Series.